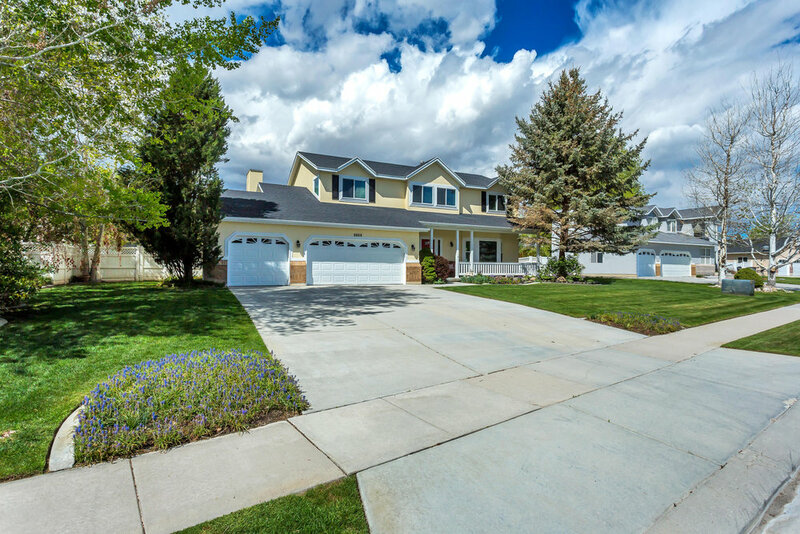 $500,000 | 6 Beds | 4 Baths | 4052 Sq. 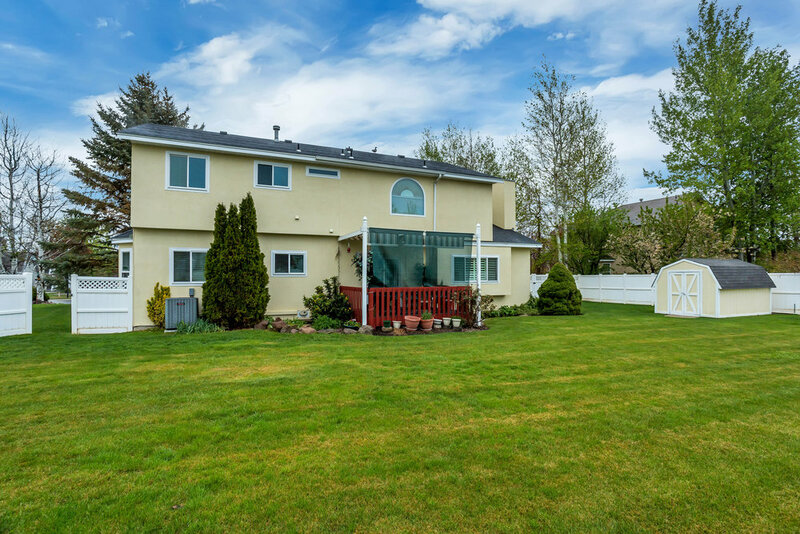 Ft.
Beautiful South Jordan home on huge .35 Acre lot. Fully fenced yard with mature landscaping. Relax on the covered front porch or in the back yard on the shaded deck. Light bright kitchen with semi-formal dining or separate formal dining to entertain. Granite counter tops with stainless appliances and beautiful hardwood flooring & triple pane windows. 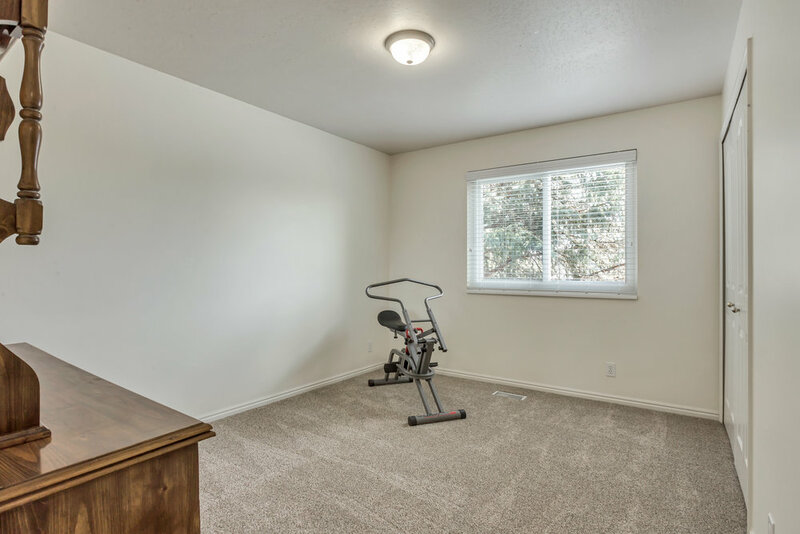 Vaulted ceilings in the master with huge garden tub and separate shower in with double vanity in the master bath. This home is a 10!